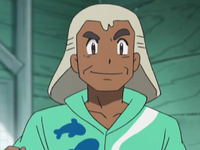 Samson Oak is a school principal on the Alola regions Melemele Island. 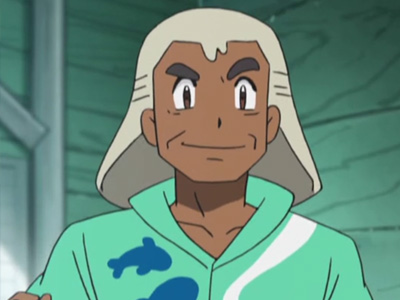 He is the cousin of Oak from the earlier series and people confuse him for his cousin all the time. He researches Pokémon that evolve in unique ways in Alola and he makes Pokémon puns all the time. He also teaches lectures at his school like the Pokémon Science time where he discussed how there are some Pokémon in the Alola region that differ from the common worldwide standard. 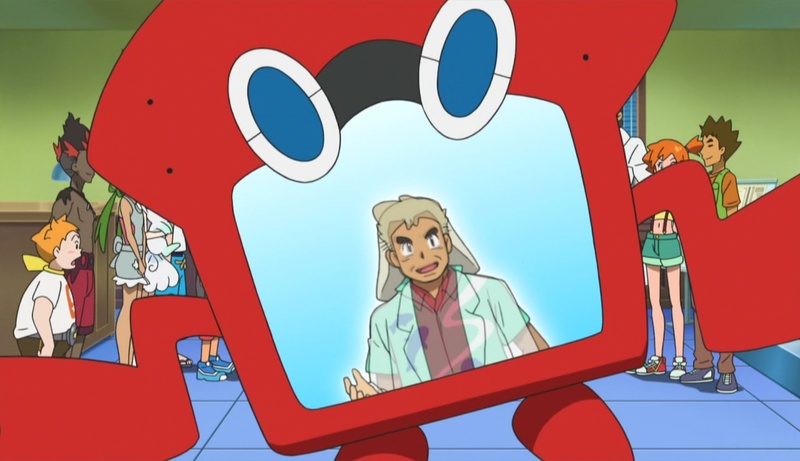 He explained that when Pokémon change in unique manners such as for instance Alola region's climate, the resulting form is called a Region Form. Mounting an Electrifying Charge!ダッシュ！デンヂムシDash, Dendimushi! Alola, Kanto!カントーでアローラ！タケシとカスミ！！An Alola! in Kanto! Takeshi and Kasumi! !